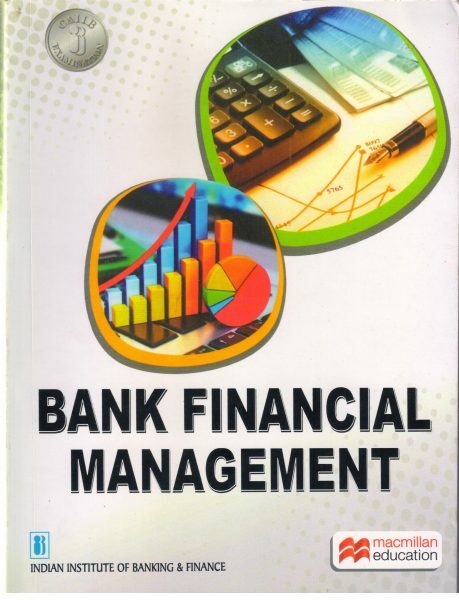 Bank Financial Management has been written keeping in view specific knowledge and skill needs of banking professionals desirous of gaining advanced knowledge of banking. The book deals with four important areas of banking, viz., International Banking, Risk Management, Treasury Management and Balance Sheet Management. 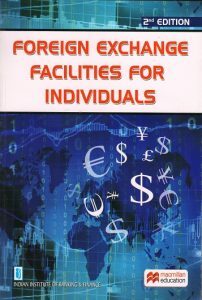 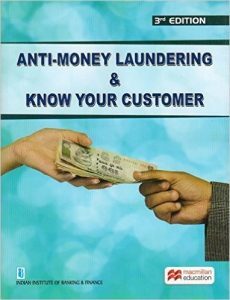 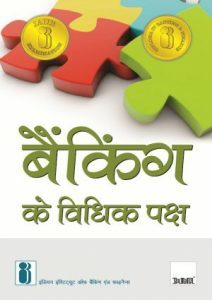 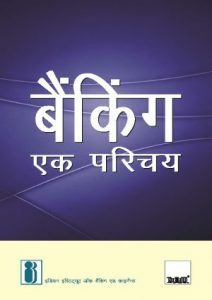 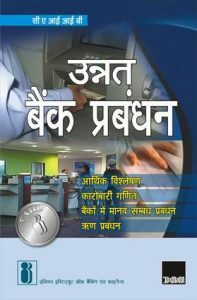 All the necessary concept of foreign exchange, international trade, applicability of UCPDC, RBI and FEDAI guidelines, FEMA, role of ECGC and EXIM bank have been explained in the book. 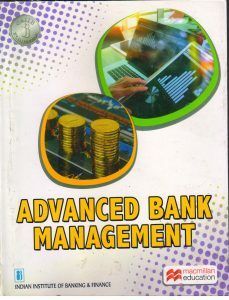 Similarly, the concept of risks in banks, measurement and management of various risks, the organisational structure of risk management department as also the current guidelines of RBI on risk management have been covered .